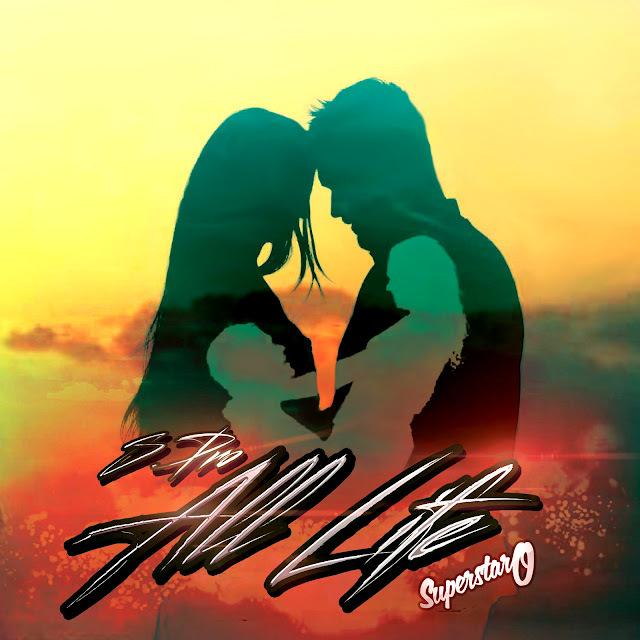 The latest single from Columbia, South Carolina based artist, S.PRO, is “All Life”. A mellow dedication of lyrical versatility and verbal imagery, this song paints a mental picture of the woman who is object of his desire. A profound beauty, in which, he recounts their interactions and will stop at nothing to prove to her is loyalty.